MLS# 14017280 - Built by History Maker Homes - May completion! 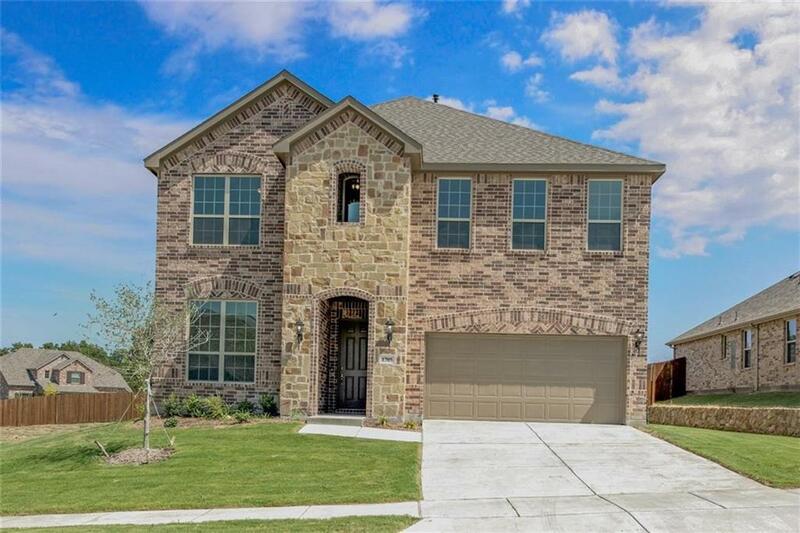 ~ Beautiful open floor plan with oversized secondary bedrooms. Gorgeous stone and brick elevation . Granite, wood tile plank, 42 inch cabinets in kitchen with crown, tankless hot water heater, and much more.